Limos4 has entered a new online era! Following our tradition of modernizing our website(s) every 2-3 years, our site has undergone a massive overhaul. 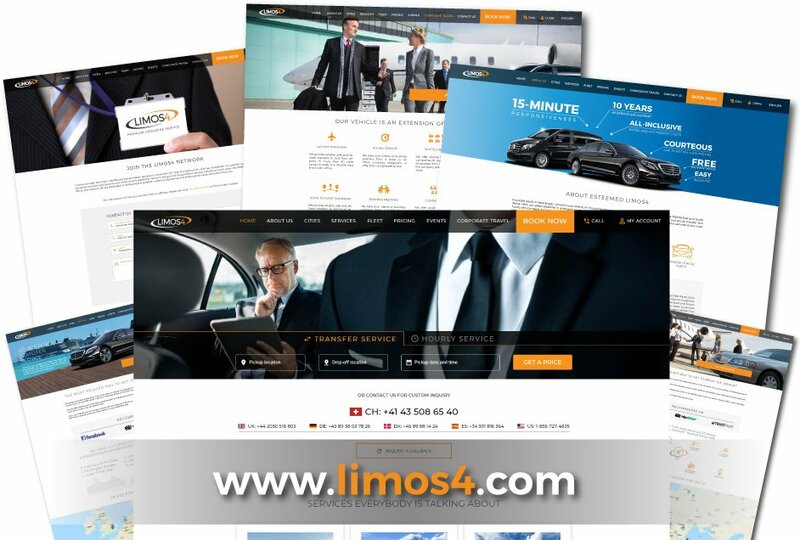 Apart from a completely different style and upgraded content, it features a new domain extension – www.limos4.com, aimed at streamlining the brand and user experience. The existing www.limos4.net will still be available with its sleek, black appeal for some time. Besides, we have presented our services in a clearer and more convenient way and incorporated plenty of additional information and concepts, which we believe will be a huge benefit to all. For example, for the first time ever, you will be able to take advantage of a my-account option and a request-a-call-back option. The freshly developed website is intended to showcase our strengths and reflect our core values that make us who we are. Also, while creating it, we took your needs, suggestions and expectations into consideration, in order to fully support you throughout your Limos4 quotation and booking process. With its refined and mobile-friendly design, our latest website enables a better functionality and navigation, whatever browser, device, or screen size you use. Nevertheless, please allow slightly more time for all the pages to be ready. We hope you will enjoy our novel chapter and connect with us in a more efficient and rewarding fashion! 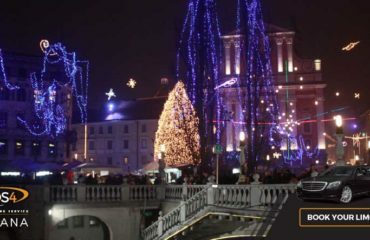 We invite you to check it out at www.limos4.com.